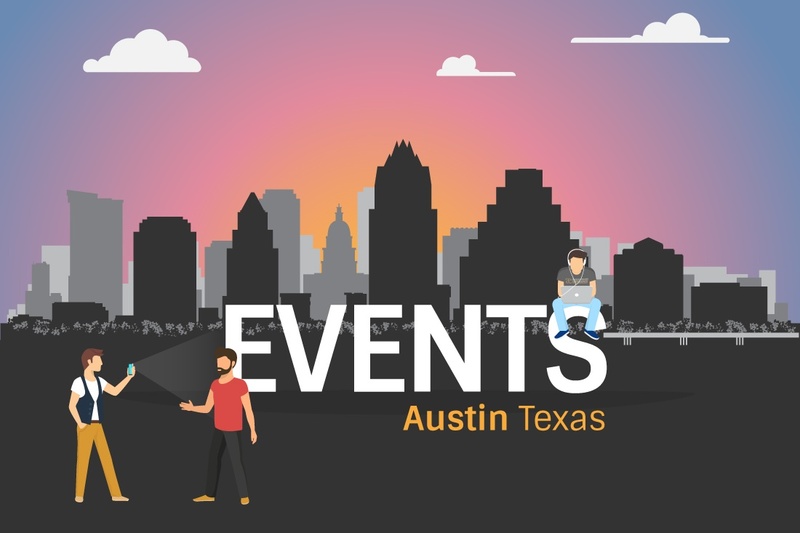 Join us and the Dallas area Atlassian users for an evening of networking and presentations. This meeting will feature a Post Summit Europe re-cap (for those who didn't make it all the way to Barcelona) and Atlassian Certification discussions, as well as sharing of best practices and lightning talks to aid you in your Atlassian endeavors. As official sponsors of the Dallas Atlassian User Group, we encourage anyone in the DFW area - whether you're currently using or Atlassian or considering making the switch - to attend. Looking for the secrets to high-performing software teams? Come visit us at the Atlassian booth at Better Software Agile Dev West and see how the Atlassian tools, paired with our process expertise, optimized your software development lifecycle (SDLC) for higher quality throughput at a lower cost. Chat with our team about SDLC, DevOps, Project Management, and all your business and IT process needs! Legacy IT Service Management (ITSM) tools leave many IT organizations dissatisfied and frustrated. Older solutions are just too expensive, not easy to use, and leave teams trapped in silos. Hosted in our Austin HQ office, the January AUG includes presentations by Atlassian and AUG leader/ JIRA Agile Coach, Reese Schmit. Join us for dinner, drinks, and discussion of all things Atlassian with our distinguished panel. A great learning and networking opportunity, this special event gives you the chance to ask your biggest questions to Atlassian experts and superstar users. Bring your team and the questions you want answered! Atlassian Expert Delivered. Lunch Provided. Here you learn administration tasks necessary for a production-level JIRA implementation, focusing on JIRA Software and JIRA Core. You learn how to map business requirements into JIRA configurations as well as how to set board and sprint permissions. The course also goes deeper into the administration tasks covered in JIRA Administration Part 1 - you get to explore more complex schemes and more advanced workflow customization. The course is structured around a case study where you create a standard set of configurations and schemes and apply these to new and existing projects based on their business requirements. Real world examples and best practices are emphasized throughout the course and are reinforced with hands-on practice. In this intermediate-level course, you'll learn advanced workflow features and best practices for configuring them. Workflow features include post-functions, conditions, validators and commonly used status and transition properties. You'll work to find solutions to common requirements coming from real business scenarios that JIRA administrators face on a daily basis. By the end of class, you'll be able to build more effective JIRA workflows by using all available workflow features. We're marking our 10th year in business by moving to our newer, bigger location! Join us to celebrate, network, and break in our new office. The party will begin at the conclusion of our Collaboration Workshop with Atlassian. Register for the workshop and spend the day with our Praecipio Consulting team! Join us for Atlassian JIRA Essentials Training and gain the skills and knowledge you need to execute work in JIRA Software and JIRA Core. Join us for the special workshop to learn how Atlassian transforms the way your teams collaborate. Presented by Praecipio Consulting with featured guest presenters and a hands-on product lab, attendees gain insight and expert tips to do business better and faster across all teams. 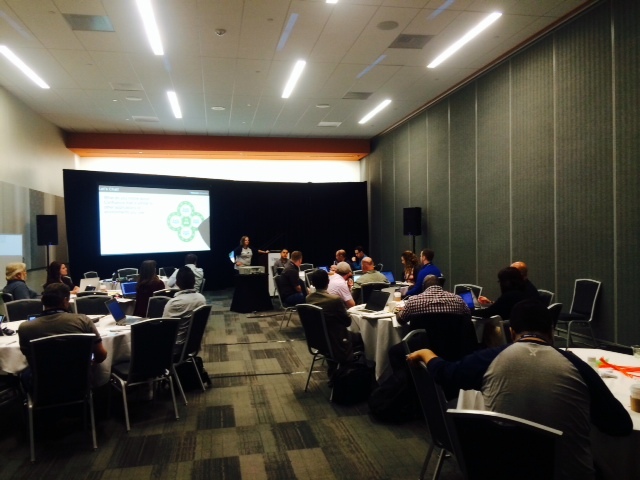 SDLC with the Atlassian Suite: Workshops Coming to a City Near You! Want to optimize your software development processes, but need the right tools and best practices? 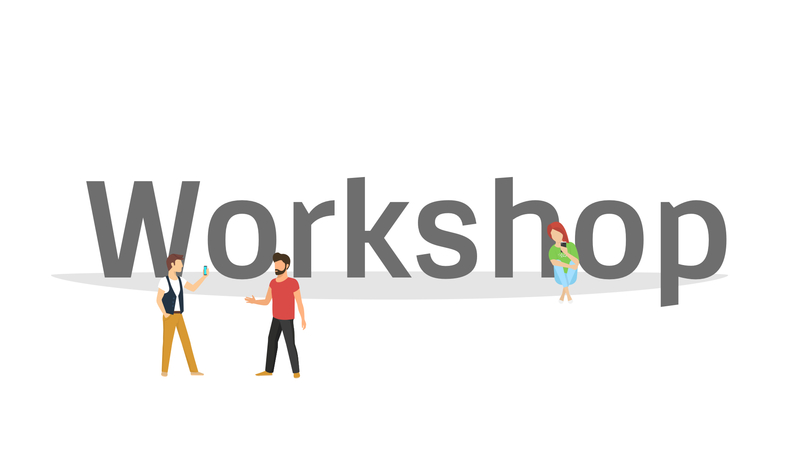 Join us for a free workshop on SDLC with the Atlassian Suite to learn how the Atlassian products have helped industry leaders like NASA, Twitter, and HomeAway do their best work, faster. It's the event we look forward to all year long: Atlassian Summit! We are providing training, presenting with Splunk, and giving away big prizes at our Vegas-themed booth. We're celebrating our 7th year as Atlassian Experts by bringing Vegas to San Francisco. See Y'all at the 2015 Atlassian RoadTrip! Join Atlassian for food, drinks, and a special discussion on how teams can work better together. Atlassian will share their newest product features and illustrate how they help teams get stuff done. SUMMIT 2014: WE'LL TAKE YOU THERE! Praecipio Consulting's Atlassian Summit 2014 adventure was better than we ever imagined! Our team journeyed to San Jose from Portland, Austin, Houston and Indianapolis along with 924 other companies from around the world to take part in this year's biggest Atlassian event. Over the course of four days (including a day of pre-conference training), the Praecipio Consulting group of seven provided training, presented "Stash- Taking Expedia to New Heights," won some awards, and introduced countless Atlassians and users to our JIRA Train. Where do you want to go with Atlassian? We'll take you there. See y'all at Atlassian Summit (Sept. 10- 11) in San Jose, CA. Stop by, say howdy and see our Jira Train! Be a part of Atlassian history in the making! Atlassian’s hosting a very special party, Atlassian Launch Night, in honor of one of our most exciting product launches to date. The news will remain hush-hush until then, but Atlassian insists it’s worth the wait. Atlassian will be streaming the announcement live from San Francisco via webcast to celebrate right along with you and other Atlassian User Groups (including Austin) around the world, SNL-style.